Based on tour for two people, including 4 days fully guided touring and luxury private vehicle. Entrance fees, accommodation and train fares excluded. A long weekend spent touring the Cornish countryside in luxury private vehicle, discovering Cornwall’s highlights and the very best hidden gems. 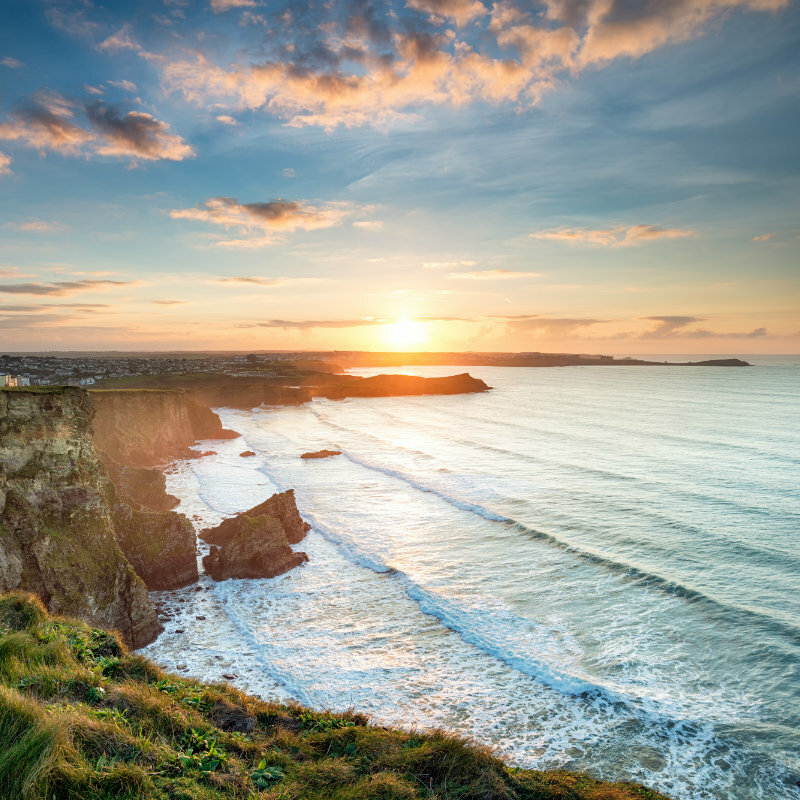 Enjoy this spectacular tour of Cornwall’s highlights and some spectacular hidden secrets as you discover abundant natural beauty and antiquity in style and comfort. "If you prefer to be driven than to drive, or simply prefer to take things at a more leisurely pace, then this is the perfect way to uncover Cornwall's beauty." 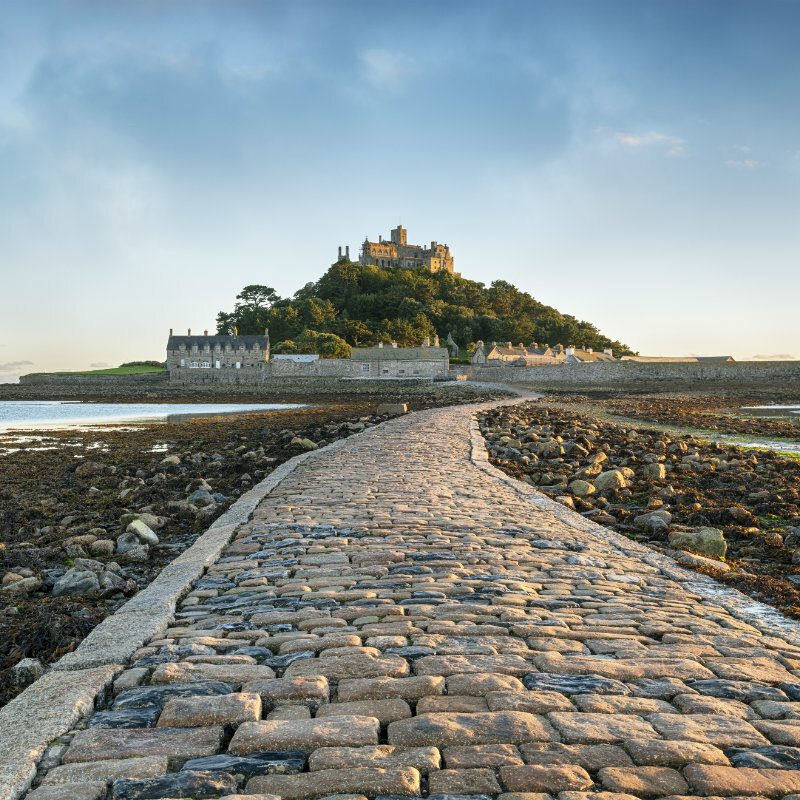 Our spectacular four day tour of the most iconic sights in Cornwall is the perfect itinerary for a couple looking for a civilised way to discover the beautiful Cornish countryside. We can help book the Night Riviera Sleeper train from Paddington, arriving in Penzance for the beginning of your four day adventure. You’ll be met by your private driver, who will be your guide for the duration of your trip as you tour of the land of lush river valleys, Arthurian history and windswept, hazy moors. 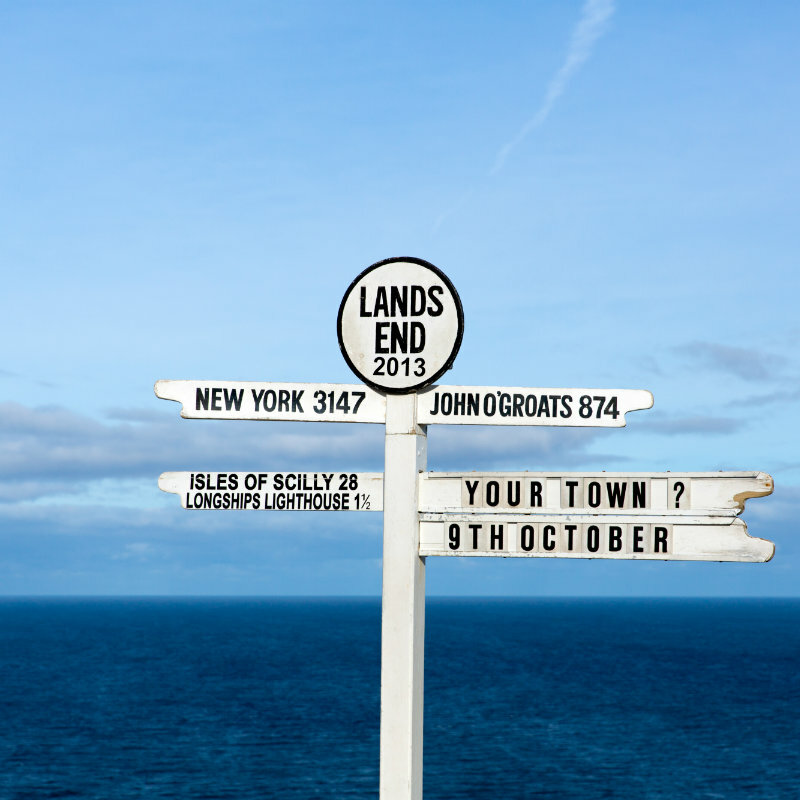 Along the South Coast you will drive past many watery vistas and beauty spots, including charming St Mawes, the atmospheric Caerhays Castle, Dodman Point, the small village of Gorran, and the famous Lost Gardens of Heligan. The nearby village of Mevagissey is well worth a wander, with its working fishing harbour and winding streets. Travel through the ancient town of Fowey, perched on a beautiful deep water estuary with stunning views. 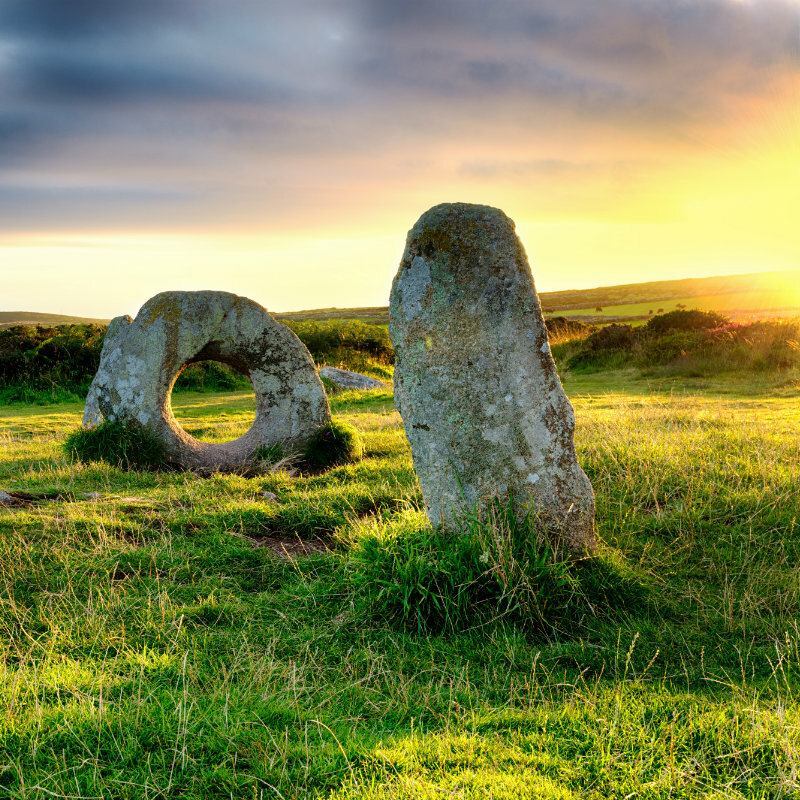 Wind your way through Lostwithiel, ending your day amongst the stone circles and tin mines of Bodmon Moor. 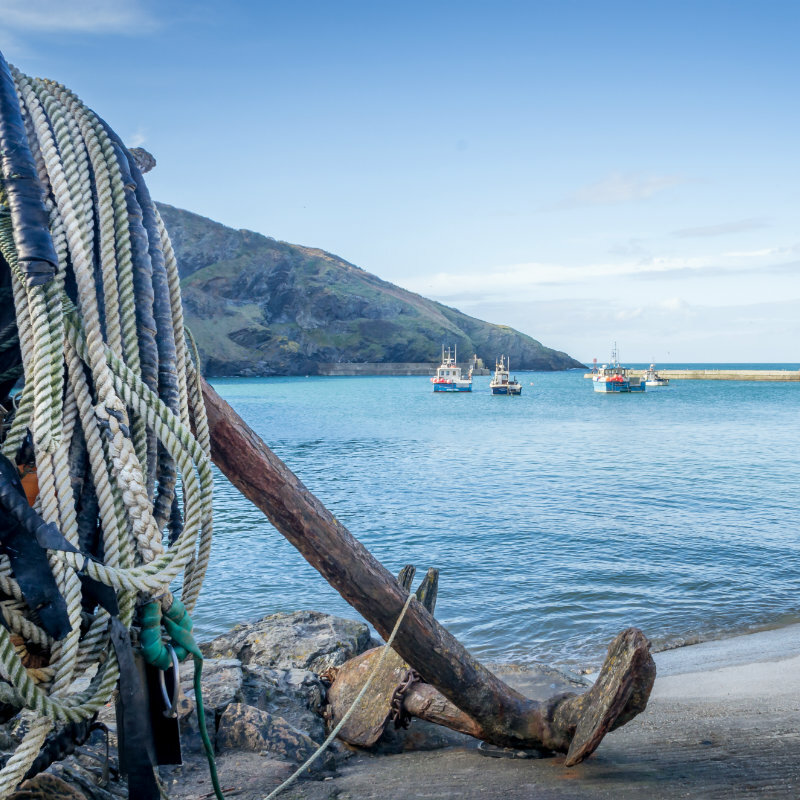 The final day of discovery takes you to the picturesque fishing villages along the North Coast such as Port Isaac, seen in the ITV series ‘Doc Martin’ and the gastronomic hub of Padstow. 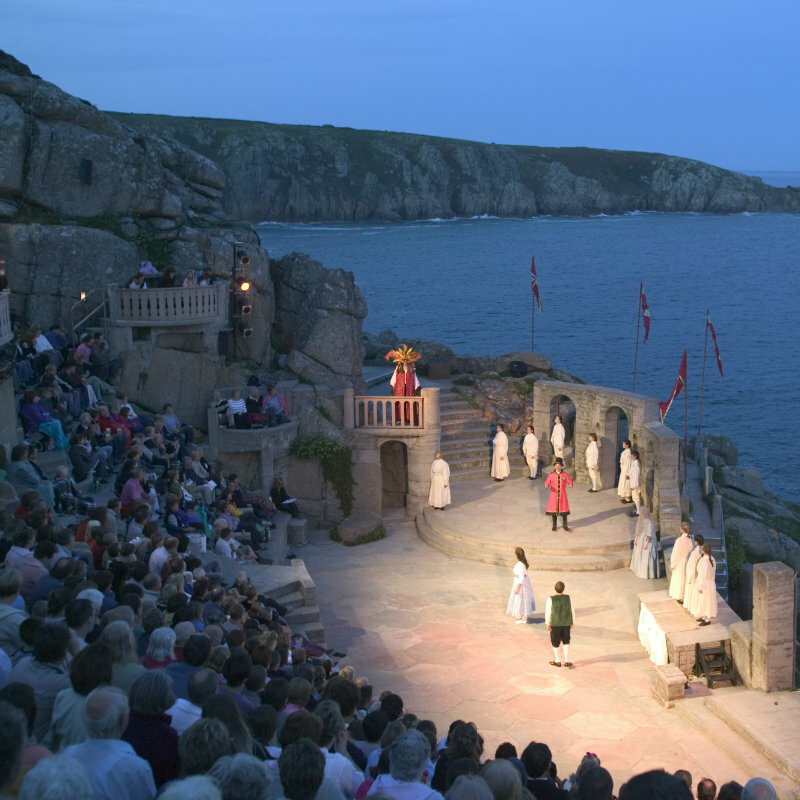 Discover the spirit of King Arthur at Tintagel and learn about smugglers tales and piskies along this rugged, windswept coast. 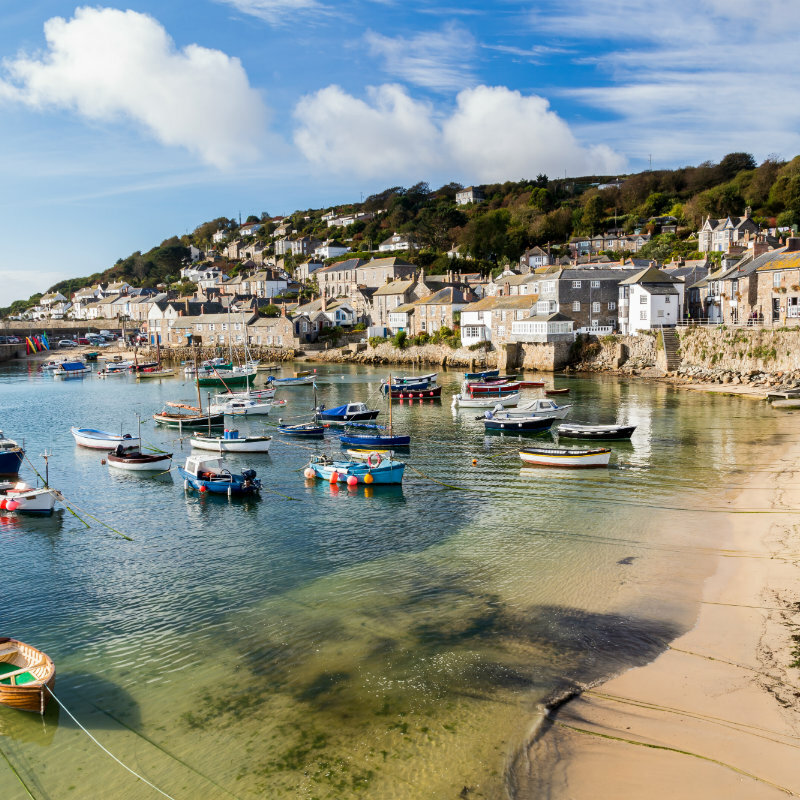 We can recommend pubs for a lovely leisurely lunch or the best beaches to stretch your legs before hopping back into the car to discover more of beautiful Cornwall. 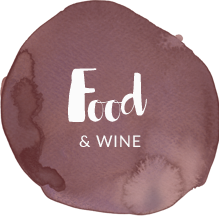 On the final day of your tour, we will arrange a delicious hamper full of beautiful Cornish produce (alongside a bottle of local fizz) to celebrate the end of a fantastic trip. As with all of our itineraries, this can be tailor-made around your personal requirements. 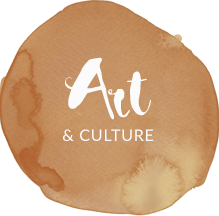 We can create a tour that is personalised to your interests and preferences, allowing you to make the most of your stay in Cornwall. We are delighted to offer a host of little extras to make a trip with The Cornish Concierge the ultimate luxury. Whilst accommodation is not included, we can recommend and assist with all your accommodation bookings to ensure that each night is spent in the utmost comfort.